"Protect Ya Neck" is the debut single by hip hop group Wu-Tang Clan. The song is from the group's critically acclaimed first album Enter the Wu-Tang (36 Chambers) and is one of the group's most popular singles. 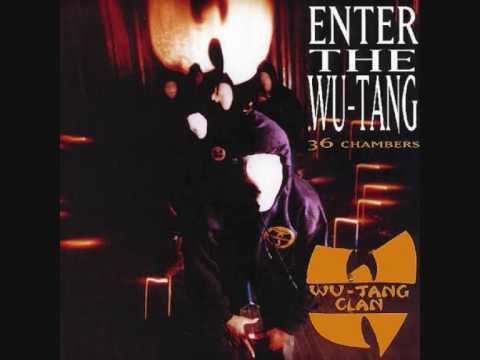 It is produced by RZA and features eight of the original 9 Wu-Tang members.